Netflix Developing First Arabic Young Adult Fantasy Series, "Jinn"! Netflix continues to make history and have a global impact, and this case it’s through their new young adult drama, “Jinn”, the first Netflix original completely in Arabic starring Arabs that takes place in the ancient city of Petra. The show will be about teenage friends whose lives change when they come across a Jinn (genie) that will appear to them in the form of a teenage boy. 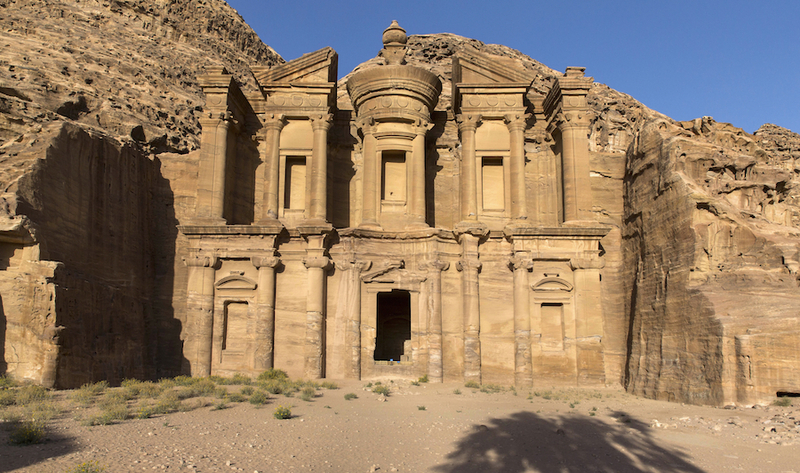 This supernatural show will begin filming in Jordan this year. Common themes that we will see in this show are similar to other young adult stories, like romance, friendship, and the group of friends combating evil as the Jinn tries to destroy the world. You know, typical teen stuff! This mysterious show not only seems to have an interesting plot line, but it also represents the Middle East population in a different light from what we’re used to seeing on movies and television. It is aimed to be a show for the global audience that celebrates Arabs and their culture. It will be directed by Mir-Jean Boy Chaaya and written by Bassel Ghandour, who want the show to be an opportunity to portray Arab youths in an authentic way through the fantasy series. The announcement of “Jinn” comes right after Netflix declared that they want to add about 700 original shows and movies this year worldwide, one of which is an Arabic stand-up comedy special “Adel Karam: Live from Beirut”. The cast of the show has yet to be revealed to the public but will consist of a lot of break-out Arab stars. The show summary on Netflix mentions that a girl will first encounter the jinn that will unleash darkness that is harmful to the world. Does this mean a girl will be the protagonist? Let’s hope so! “Jinn” will consist of six episodes and is set to premiere next year, with more details about the show will be released later this year. We can’t wait to find out more about this upcoming thriller!